Members of the Grand Rapids community are invited to attend the Annual Interfaith Memorial Event. The Interfaith Memorial Event, allows those who lost a loved one to share memories and honor a special family member or friend. This free event is open to the public and all ages are welcome. At 6 p.m., a one hour memorial service will be led by representatives of various belief systems.  Roger Brewin, a member of the CFI MI Advisory Board, will be representing the secular perspective at the event. Various memorial activities are planned from 7 to 8 p.m. and guests can choose their level of participation, by attending one or all of the evening’s activities.